Discover Country Shadows: A Utopia in the Desert! Tree-lined streets and spacious abodes await the savvy buyer interested in the homes for sale at Country Shadows. 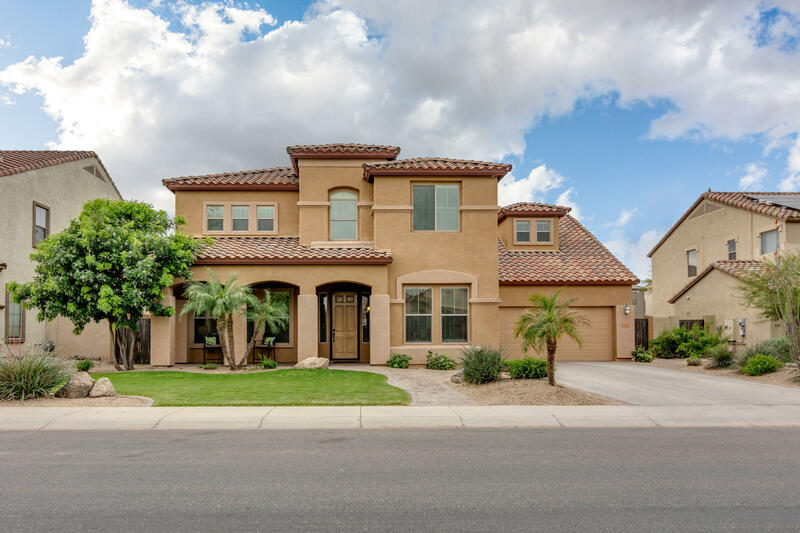 Situated in the southeasterly quadrant of dynamic Gilbert, residents of this desirable community are afforded a laid-back living environment and serene settings, what with the fairly rural surrounds and the majestic San Tan Mountain views. 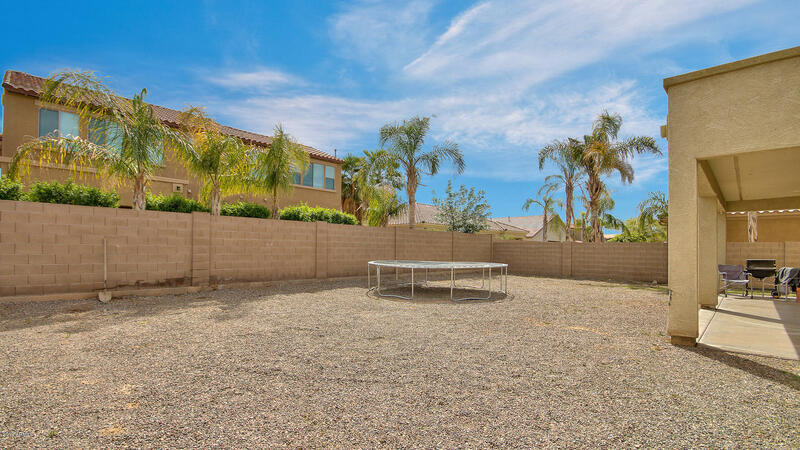 Even so, this newly developed portion of the Valley of the Sun is well-equipped, boasting all of the modern necessities in conjunction with the bucolic background. 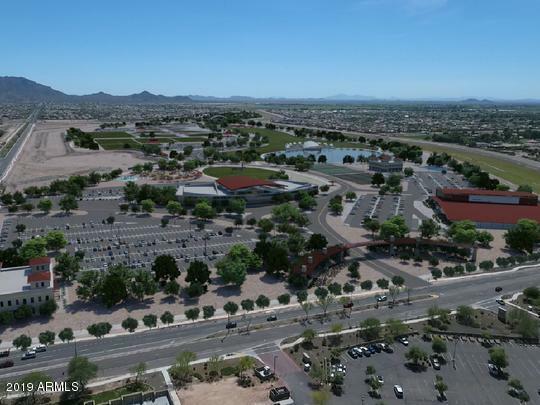 The new San Tan Village Mall sits in close proximity, as does easy access to the recently completed Loop 202 Freeway. Restaurants and abundant entertainment options also abound, creating a pleasant living milieu that offers the best of both worlds to those that choose to reside here! The inventory of homes that comprise the collection of Country Shadows is indeed impressive. 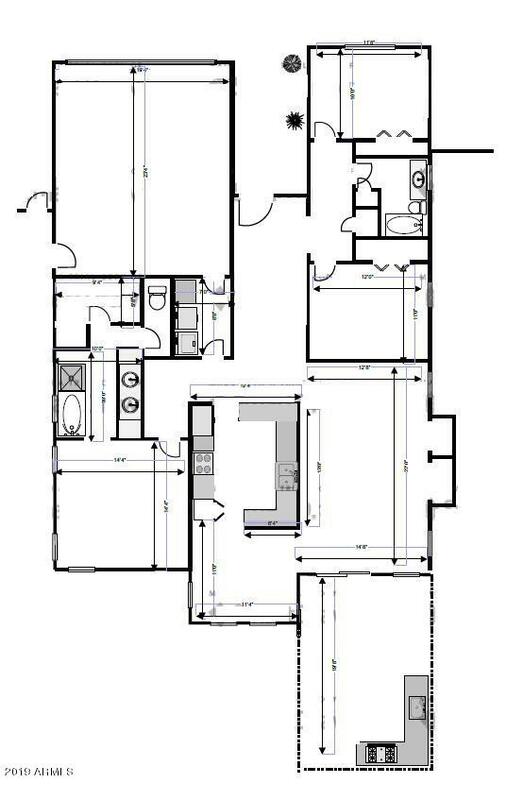 Four and five bedroom residences are the norm, with many spanning more than 2,500 square feet, on average! This is a definite boon for families looking for plenty of space. 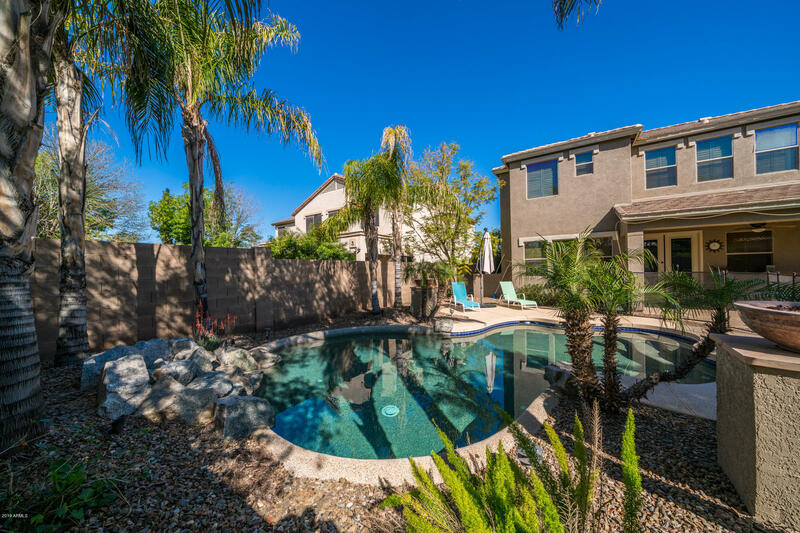 Also appealing is the fact that the neighborhood sits in a prime location that offers access to the highly acclaimed school districts of both Gilbert and Chandler. This makes the charming community uber-family friendly, as you can imagine! If you have children of your own, you’ll be hard-pressed to find a more accommodating neighborhood for you and your brood. If relocation is a top priority for you, do yourself a favor and check out the lovely properties and alluring lifestyle presented by Country Shadows real estate – you will surely not be disappointed!